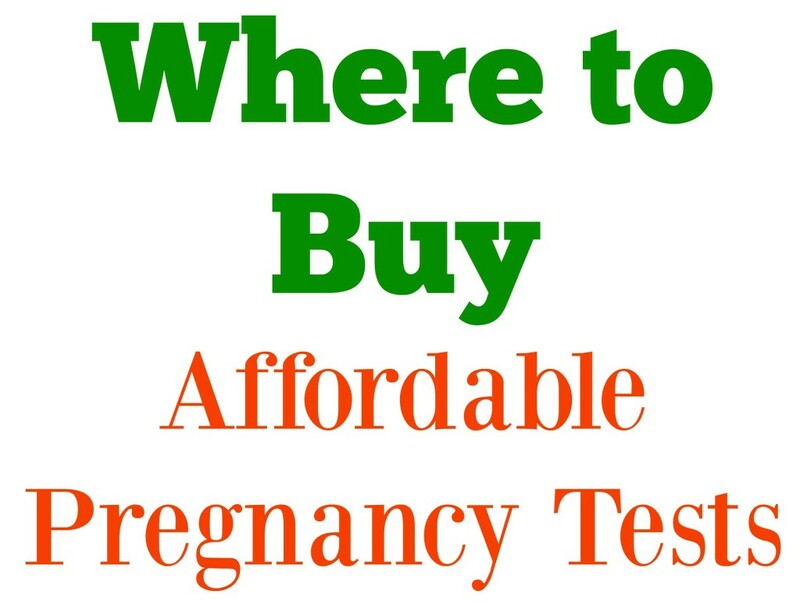 I thought I would share where to buy affordable pregnancy tests! I know if you are trying every single month and taking a test it can add up quickly, or if you want some on hand in case you wonder if you are, it is nice to have some on hand that didn’t cost an arm and a leg! I can’t stand having to pay so much money for 1 test, so I like to shop online and have them on hand, in case I have a month where I think I could be pregnant! Now first off let me clear the air, is their a difference between a cheaper test to more expensive. Every pregnancy test brand is different, some have a better ability to pick up a lower level of HCG than other tests, so their is a slight difference. I have used $1 tests in the past and it picked up that I was pregnant, so they do work! Dollar Store/Dollar General: So, to buy really cheap test, the first place is to hit up your local Dollar Store or Dollar General! They have test normally for just $1, the downfall if your store is like ours, you have to ask for them to get them for you, as they are behind the counter! I never wanted people to know I was buying a test, as we live in a small town, so I ordered test online a lot! AccuMed® 25 Pregnancy (HCG) Test Strips – This is the tests that I bought, when we were trying the first time, I wanted to make sure I had enough on hand. I would take one each month, and when I found out I was actually pregnant I took more than one, as I thought that would make me believe it more (excessive I know) haha. These worked good, you can’t really use these days before your period though, they are to be used after your first missed day. They are very affordable, and I do recommend these! You can buy these for a pack of 25 in what you would pay for a pack of 3 name brand in store! First Response Early Result Pregnancy Test, 3 tests: I found buying these on Amazon I got the best deal. I have Amazon Prime so I get two day free shipping, which is nice. 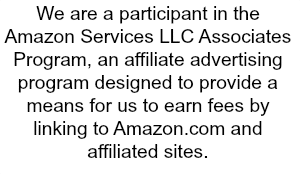 It is private so no one knows your buying them and they get delivered right to your door! These are more expensive than the little sticks, but it is a 6-Day Sooner test, so you can test before your period is missed which I love! I bought these with my pregnancy with Clay and sure enough I was pregnant! They are a great test,, and I love the nice handle, it makes using this test a lot easier! You can also buy these at your local stores, I just find sometimes shopping online you get a better price! Those are the best deals on test, and you know now buying a cheaper test you can still get the same results!